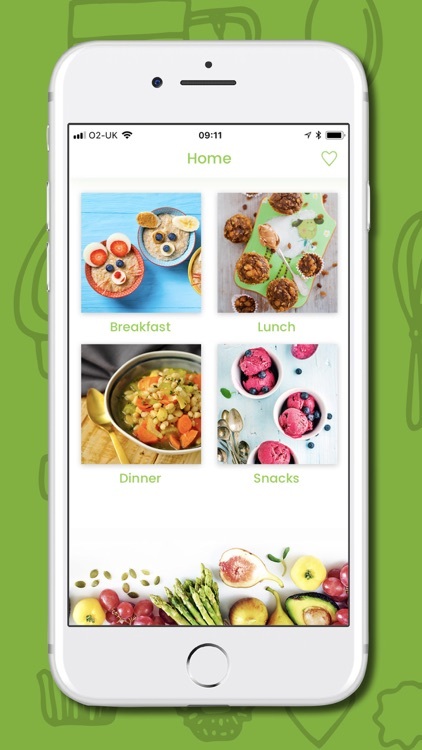 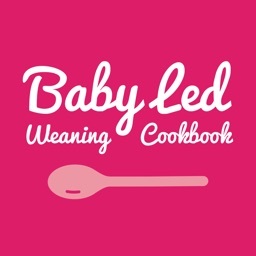 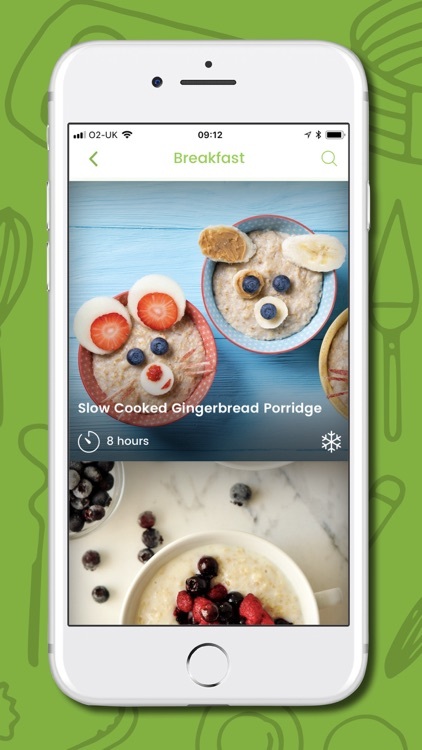 This vegan-friendly app contains every vegan recipes from Natalie Peall's collection of Baby-Led Weaning apps. 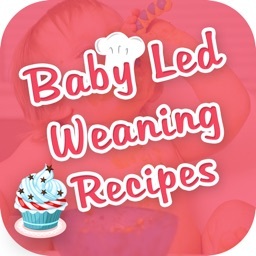 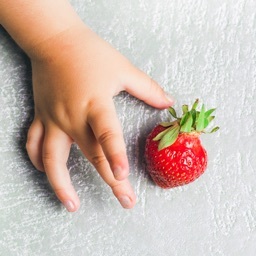 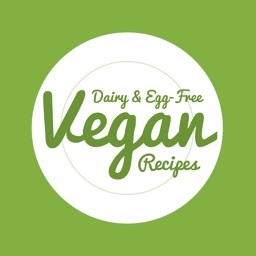 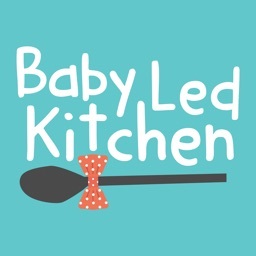 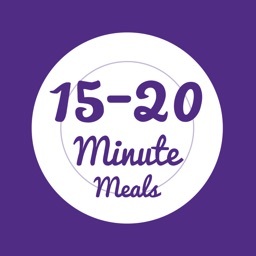 The recipes are also ideal for parents weaning babies with a cows milk or egg allergy, although it's important to bear in mind that this app does not contain any meat. 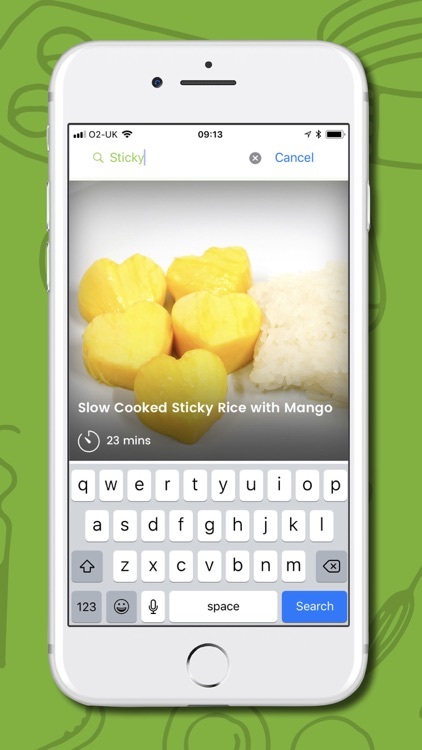 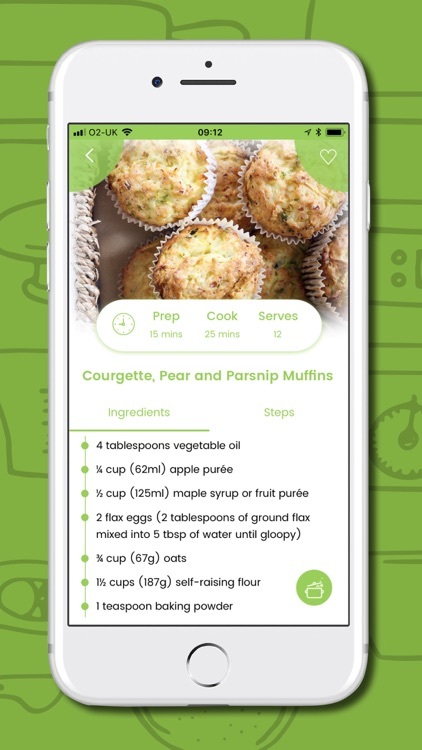 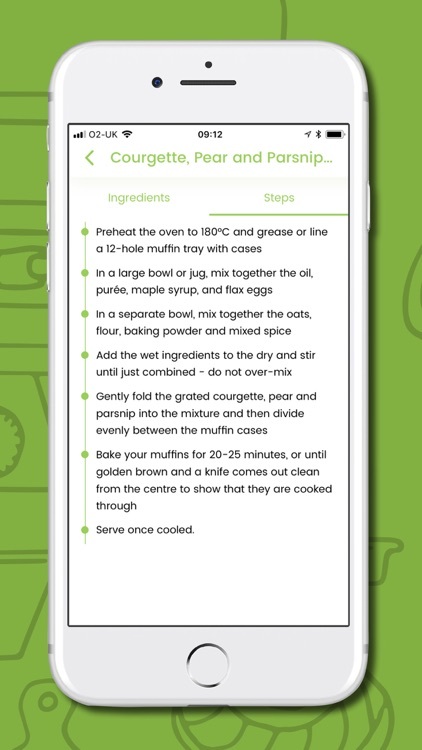 The app also includes recipes that are yet to be published which means you get to enjoy them first! 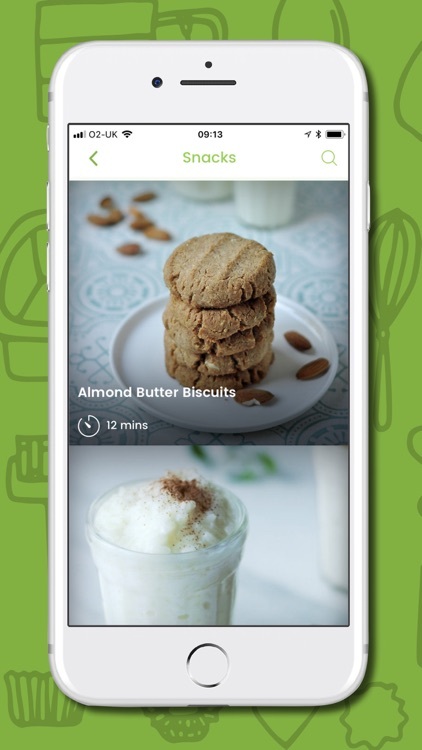 This app gives you the opportunity to enjoy all of my vegan recipes in one app, meaning your not wasting money on multiple apps and only being able to use a fraction of the recipes. 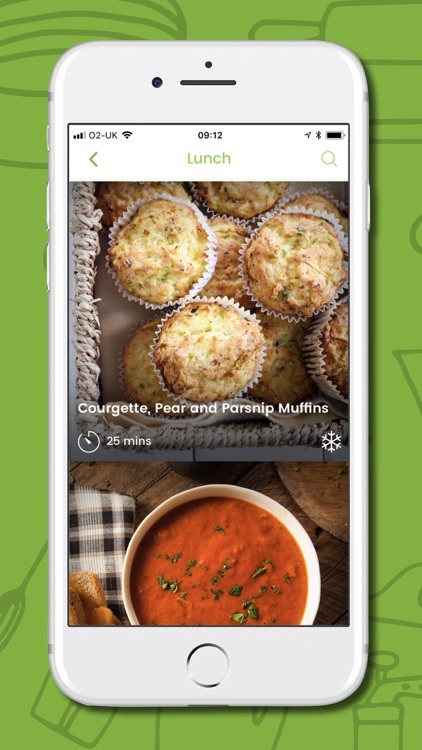 > Quick & easy recipes that taste incredible!